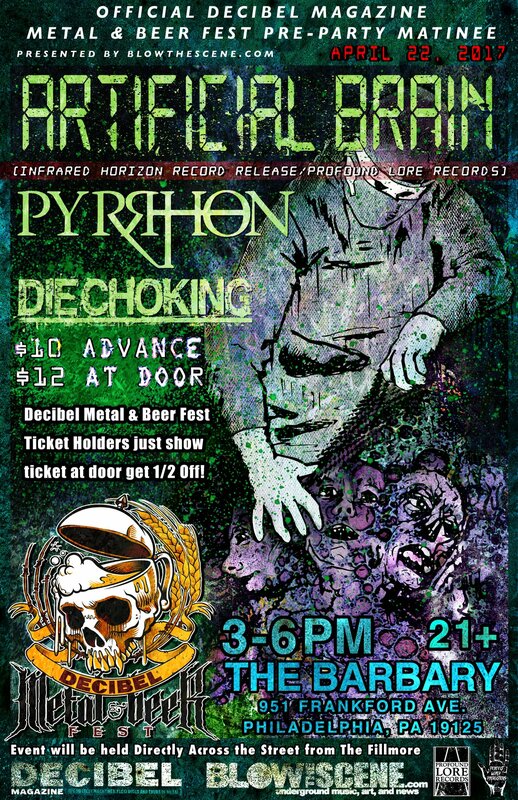 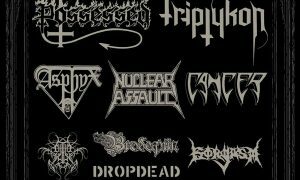 BlowtheScene.com is excited to present the Official Pre-Show matinee of Decibel’s Metal & Beer Fest on April 22, 2017 at The Barbary venue in Philadelphia with Artificial Brain, Pyrrhon, and Die Choking. 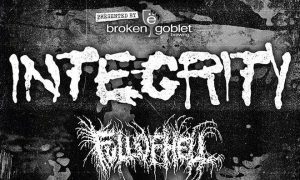 This pre-show, matinee event will be held directly across the street from the main festivities at The Fillmore. 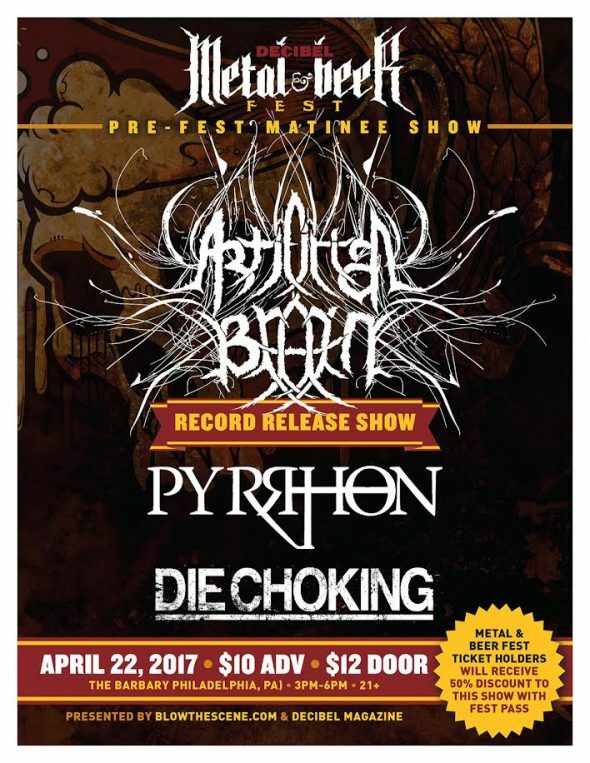 This pre-show matinee at The Barbary from 3-6PM, will also be the Philly record release show for NY’s Artificial Brain who are delivering the highly anticipated Infrared Horizon full-length worldwide via Profound Lore Records. 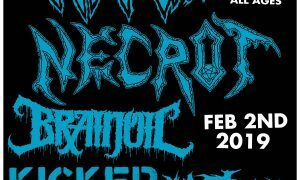 The matinee will also feature NYC’s mighty experimental metal practitioners in Pyrrhon, who recently announced bringing Willowtip Records (US) and Throatruiner Records (Fr) within the band’s nexus to release forthcoming material. 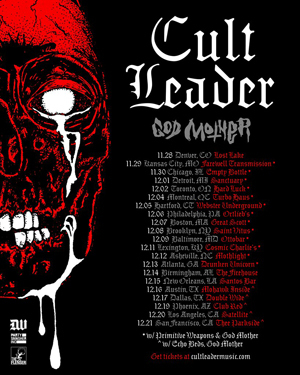 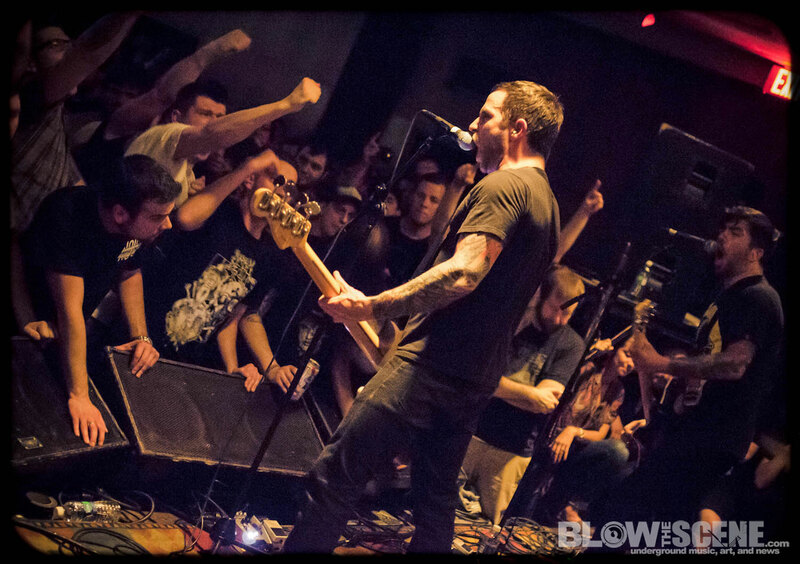 Philly’s own grindcore decimators Die Choking will launch the bill as members continue to support 2015’s lauded, III, full-length as the band continues to prep material towards a brand new full length due out early 2018.